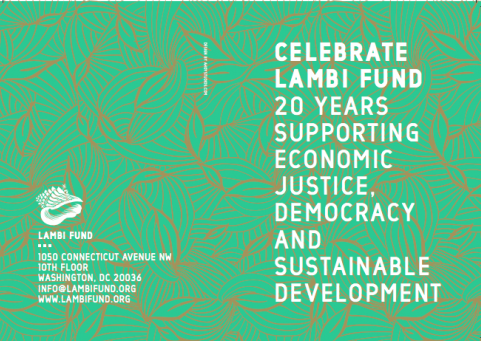 Join the Lambi Fund for an evening of Haitian arts and culture with internationally acclaimed Haitian writer Edwidge Danticat, honoring Josette Perard, the Lambi Fund’s director, and her 20 plus year service to the organization and the people of Haiti. ADMISSION: Click here to get more information about how to receive an invitation. This entry was posted on Wednesday, June 10th, 2015 at 1:02 pm	and is filed under Arts, Benefit, Donations/Drives, Events. You can follow any responses to this entry through the RSS 2.0 feed. You can leave a response, or trackback from your own site.